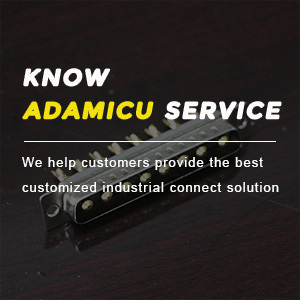 From OEM/ODM to the creation of the “ADAMICU” brand, from ordinary connectors to industrial connectors, we are constantly moving towards high-quality and high-end markets. Corporate culture is the soul of the company. We infiltrate this culture into the hearts of every ADAMICU team and tell every customer.